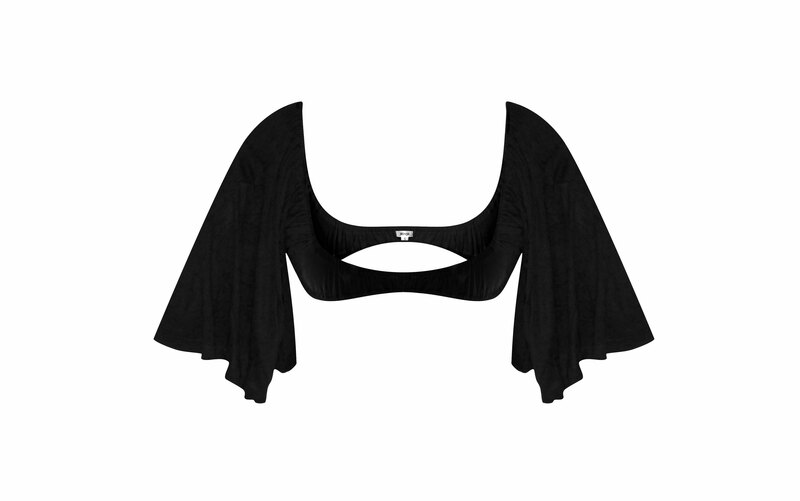 Slinky, black and stretchy, our most popular Wingz are slim fitting and sophisticated. 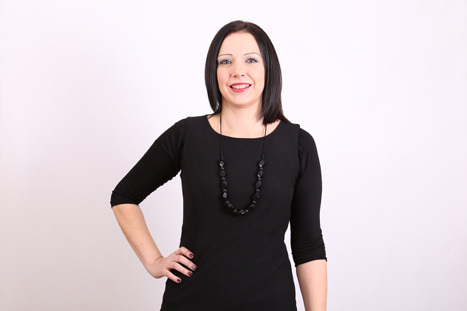 These gorgeous 3/4 length black Wingz the perfect length arm coverage for work days and casual evenings. They also look fantastic under sleeveless dresses for a big night out. 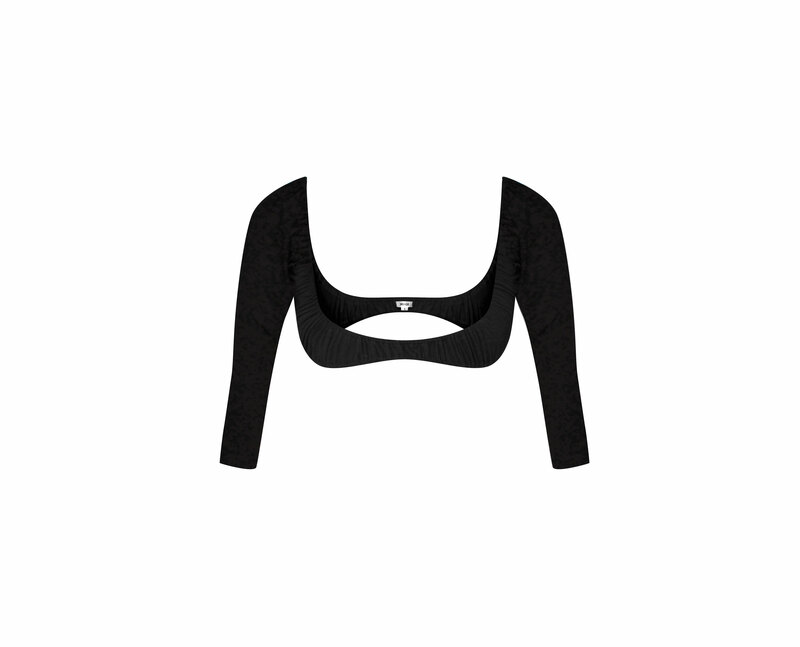 Being jet black means they go with just about everything and they are super comfy – the snug sleeves are attached to a slim under bust band that keeps them firmly in place, so you’ll forget you’re wearing them – apart from the compliments you’ll get! “Knee boots, woolly tights, jumpers, huge big snuggly cardigans that for the rest of the year languish in a suitcase with all my other winter gear. But it also makes me a little bit sad. “I have lots of dresses…. but they have one let down. They’re sleeveless. I don’t really want to hide them under a cardigan, it defeats the object. I want to show off these gorgeous dresses, but I also, well, I won’t want to be cold.